When I graduated from UNH in May of 2006, Amazon was worth $35 per share. That same weekend, I spent at least $100 on beers and bars. Had I taken that same $100 and invested in Amazon, it would now be worth close to $5,000. Current stock prices aside, Amazon was a constant fixture in the headlines in 2017. Its presence is impossible for brands and retailers of all sizes to ignore. As a creative agency for lifestyle and CPG brands, Catchfire watches Amazon’s evolution like a hawk. We know that there are plenty of surprises up Amazon’s sleeve for 2018. Catchfire’s game plan is simple: keep our clients out ahead of the pack in the omni-channel sales environment. As such, we’re Austin, Texas-bound this week, where Digiday is hosting its 3-day Retail Summit. A good conversion rate on an Amazon product detail page is around 15%. That’s around 3X higher than the industry average for e-commerce sites. 90% of the 90 million+ Amazon Prime members live within 10 miles of a Whole Foods. Amazon’s acquisition of Whole Foods promises to extend its online grocery arm further into the lives of Amazon shoppers. 44% of US households have an Amazon Prime membership. The average Amazon Prime member spends $2,500 annually. 9 percent of all retail sales in United States. WHAAAAAAAT??? Take it a step further, Amazon captured 43.5% of this 9% (approx. 4% of all ecommerce sales in US). What does a measly 4% of that 9% mean for Amazon’s bottom line?? That’s a cool $178 billion dollars in net revenue in 2017. That means that for every 1% increase in US e-commerce sales, Amazon stands to make $25 billion more in revenue. Not too shabby, Mr. Bezos! WILL AMAZON MAKE INVESTMENT WORTHWHILE FOR BRANDS? Amazon is, in reality, barely scratching the surface. Not to mention that Amazon hasn’t transcended transaction. Currently, Amazon buyers are in a purchase mindset, typically with a high level of buying intent. Amazon is not a place where passive buyers spend a lot of time. Our big question – how will Amazon enable brands and marketers to go beyond the platform’s convenience factor? For brands to invest in a cohesive, strategic presence on product pages, Amazon must show how it will enhance brand reputation, drive engagement and help increase conversions? And will there be options aside from spending an alleged $500,000 for premium pages? Our gut says yes, but only time will tell. SEND US YOUR AMAZON EFFECT QUESTIONS! We’re ready to dive headfirst into these questions and the ongoing conversation about “the Amazon effect” this week in Austin. 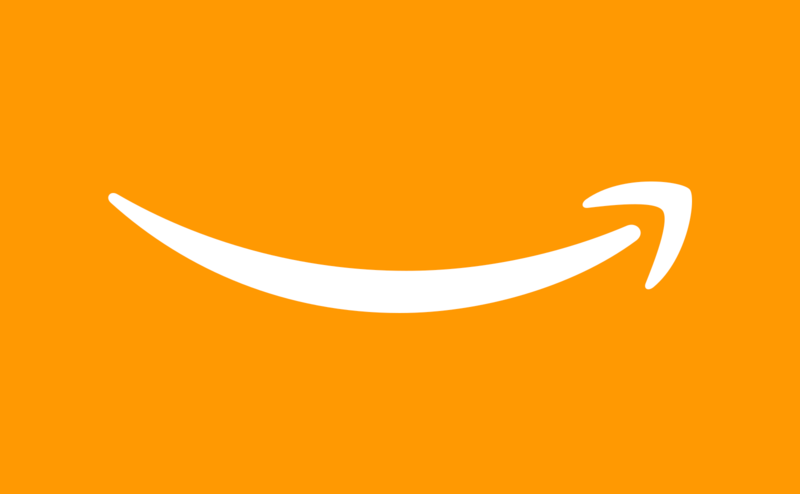 Have a question about your brand’s Amazon presence or strategy? Feel free to send it to drew@catchfirecreative.com and we will do our best to hunt down the answer this week.